Python is a wonderful programming language that is being used more and more in a lot of different industries. It is fast, flexible, and comes with batteries included. Most of the books you read about Python teach you the language basics. But once you've learnt them, you are on your own designing your application and discovering best practices. 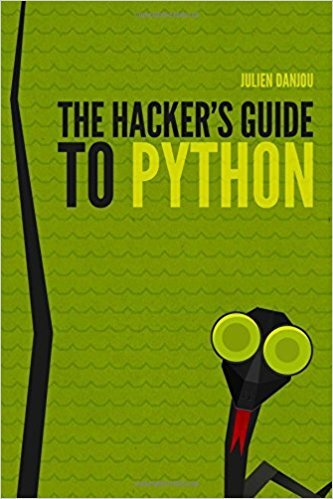 In this book, we'll see how to leverage Python to efficiently tackle your problems and build great Python applications.